Visual Studio Code>Themes>Ocean SpaceNew to Visual Studio Code? Get it now. 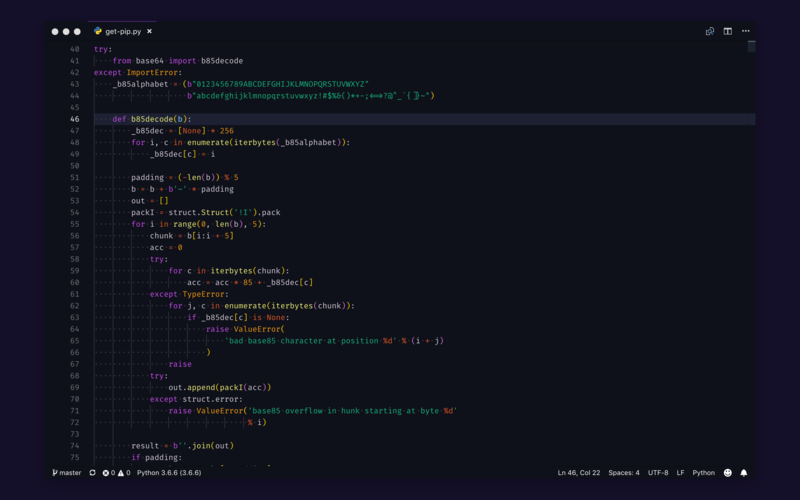 Thanks to Klaus Sinani for his hyperocean theme, which highly inspired this VS Code port.